It turns out that Liza Soberano and Enrique Gil have a very balanced partnership. 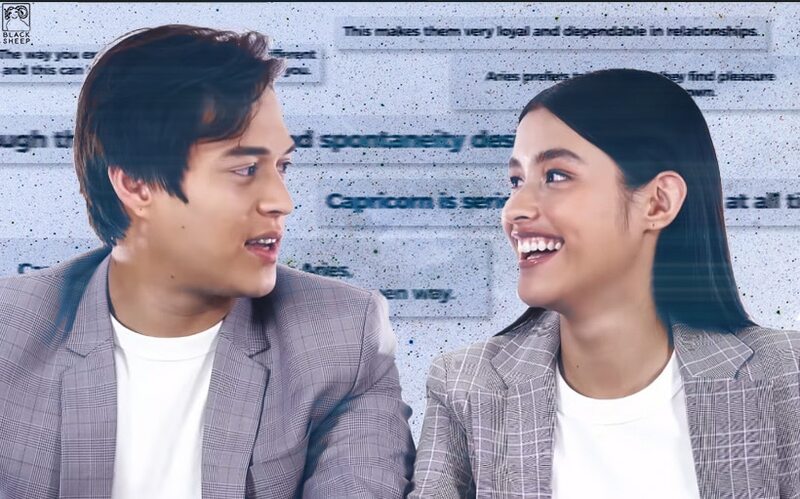 What do you think of LizQuen’s compatibility test? Accurate ba? Sound off in the comments section down below! Produced by ABS-CBN Films' Black Sheep and directed by Antoinette Jadaone, "Alone/Together" will mark Liza and Enrique's return to the big screen after Cathy Garcia-Molina's blockbuster hit "My Ex and Whys" which was released back in February 2017. It will hit cinemas this February 13. Maroons vs. Tigers: LizQuen goes head to head with school cheers!